I’m one of those people who seem to be cold a lot (currently sat wearing two jumpers at home). So when 8K Flexwarm asked me to try their women’s heated jacket I decided I would be a great person to review it. Although I am reviewing this jacket on behalf of 8K Flexwarm, all thoughts and opinions about the jacket are my own. I will give you the good and the bad (that’s if there is any)! 1.1 Who is 8K Flexwarm? 1.2 What Features Does the Jacket Have? 1.3 What Size Does the 8K Flexwarm Jacket Come In? 1.4 How Much Does the Heated Jacket Cost? 1.5 What Colours Are Available For The Jacket? 1.6 How Easy is it to Use the Heated Jacket? 1.7 My First Time Using the 8k FLexwarm Jacket? 1.8 When Would You Use the Jacket? 1.9 Would I Recommend 8k FLexwarm Jacket? 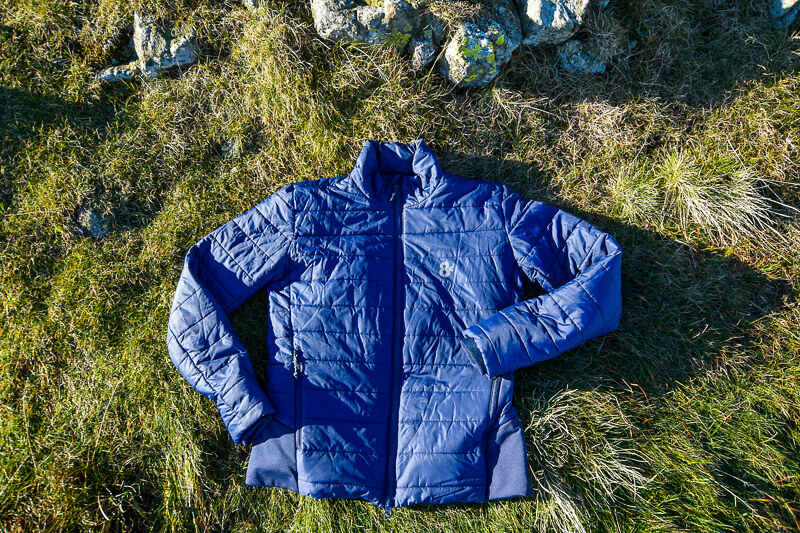 The company 8K Flexwarm, is, in fact, two companies combined, bringing together their skills to produce heated jackets. The jackets were designed and created in Europe and are now on sale all around the world with FREE worldwide shipping. Although I’m sure some tropical countries probably have no need for them!! They have created stylish jackets that use no down or fur to keep you warm, instead, there is smart technology to literally heat you up! What Features Does the Jacket Have? Luckily it had warmed up so I could take the 8K Flexwarm Jacket off for a photo! The jacket is a lovely fit, I felt comfortable as soon as I put the jacket on and I reckon it’s pretty stylish too. A word I don’t normally use to describe myself haha. Well, I will let you make your own mind up from my photos. The jacket is made with an inner breathable fabric, cotton insulation in the middle, combined with the Flexwarm technology and on the outside is a water-resistant fabric. Zippable pockets – There are two side pockets both with zips and perfect to pop your hands in to keep extra warm against the heat panels. Inner sleeves – One feature that the jacket has that I love is the is the inner sleeves. There are snuggly fitting stretchy sleeves that stop cold wind from blowing inside your jacket. Double zip – There is a double zip, so you can zip up or down depending on how warm or cold you are. It’s not a feature I tend to use personally but it is handy if you want to keep your neck warm but unzip from the bottom of the jacket. Does that make sense? Heated panels – Ok, so this is really the most exciting feature. I’ve never tried a heated jacket before so I was intrigued about this feature. There are heated panels in the front and back of the jacket, keeping your toasty and warm. What Size Does the 8K Flexwarm Jacket Come In? I am a size 10 women’s for my hiking jackets and clothes and generally wear a size S (Small). However, the jacket size I received was an M – (Medium). Initially, before I tried it on I thought the jacket would be too big but actually, the M size is a perfect fit for me. Based on the size I received I would recommend choosing a size up from what you normally are, for example, I normally would select an S but the M was the best size for me. The only thing I would mention is that I found the length of sleeves a little short for me personally, I’m 5″7, but nothing that I good pair of gloves wouldn’t solve! The jacket also fits perfectly under a waterproof jacket, which is handy in heavy rain! How Much Does the Heated Jacket Cost? The women’s jacket costs £225, however, at the moment the jacket is on sale, woo hoo! Also included in the jacket is a FREE power bank (spare power banks can be ordered costing £39). The jacket is FREE shipping worldwide, who doesn’t love free postage!! What Colours Are Available For The Jacket? As you know I know I love my bright colours but unfortunately the colour I initially wanted wasn’t in stock which is why I opted for the navy blue. How Easy is it to Use the Heated Jacket? When the jacket arrived I expected a leaflet with the instructions how to use. I couldn’t find it anywhere and then realised all the useful information is skillfully written on the cardboard label haha. All you need to do is pop the Power Bank on to fully charge. Once it’s charged up, you pop in the inside pocket and plug in the USB. Don’t worry if it’s dark because the handy power bank also has a bright torch. Read my tips about using a smartphone in the mountains here. Oh, and did I mention this jacket can also be activated via the Flexwarm App, available on Android and iPhone. I’ve not used the App much yet as I prefer manually turning on but I can imagine it will be handy when wearing another jacket on top. My First Time Using the 8k FLexwarm Jacket? 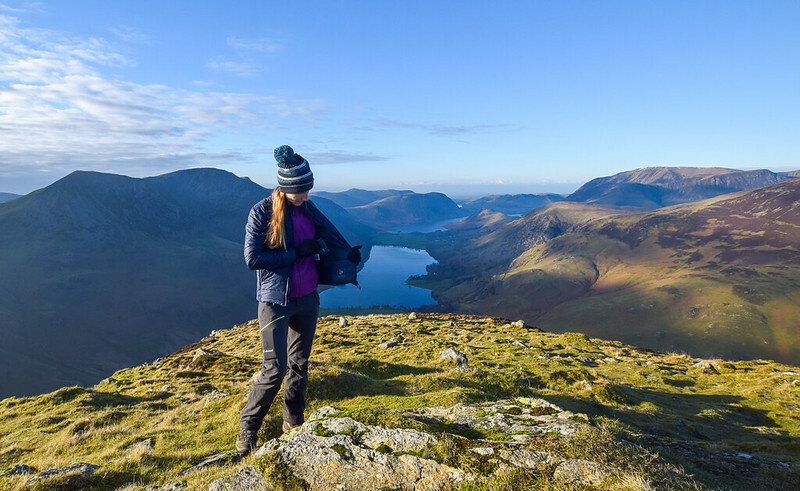 The first time I wore my 8K Flexwarm was on a sunrise hike in the Lake District. 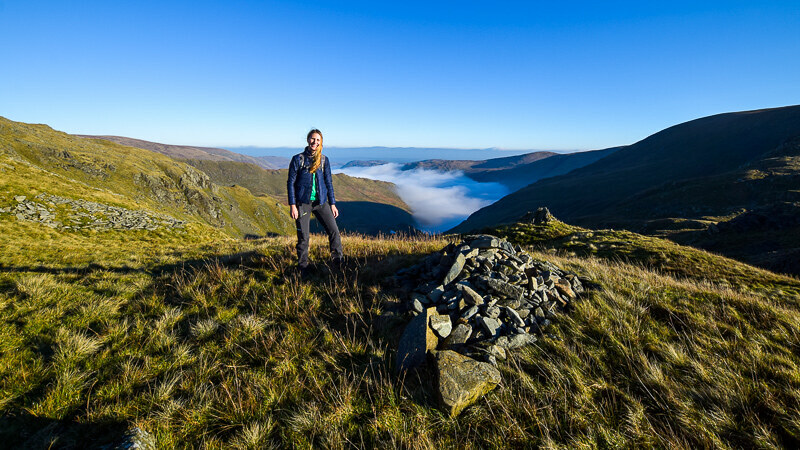 I was in the Lake District for the Kendal Mountain Festival in November but opted to do the Kentmere Horseshoe hike whilst I was there. Instead of getting up early, we opted to get up super early and watch the sunrise. As you can imagine, getting up in the dark at 5.30 am it was still dark and cold outside, brrr. So straight away I could try out the jacket, how exciting! You can control the jacket by either the buttons on the side of the jacket, on the left-hand side so slightly easier for right-handed users. Although I’d downloaded the 8kFlexwarm App, for my first time I used the buttons to control the heating and hit the hottest setting for both the front and back panels. The jacket heated up relatively quickly and was great as I was stopping to take photos on the way, stopping every few seconds because there was an awesome cloud inversion. But as soon as I started hiking uphill my body warmed up so I turned the jacket off. Throughout the hike, I turned the jacket on and off, mainly when I stopped for snack breaks but I loved the instant burst of heat to warm me up. One of my favourite things was popping my hands in the pockets since my hands tend to be like ice-blocks most of the time! 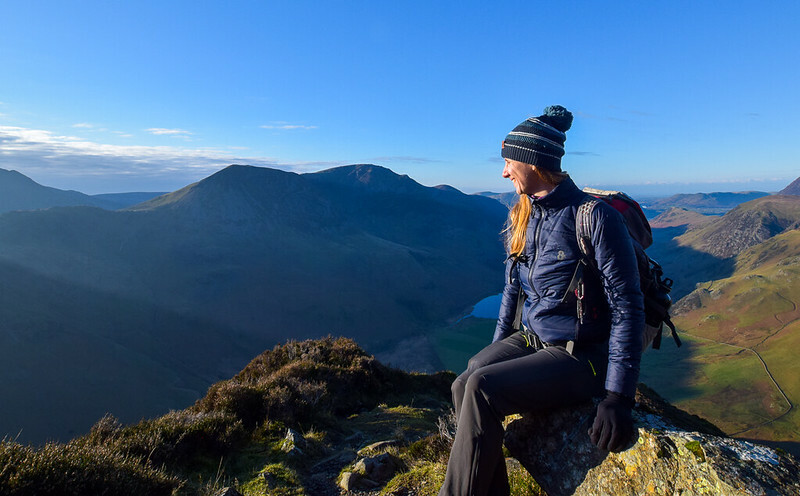 Read next: Hiking Helvellyn or Scafell Pike? When Would You Use the Jacket? 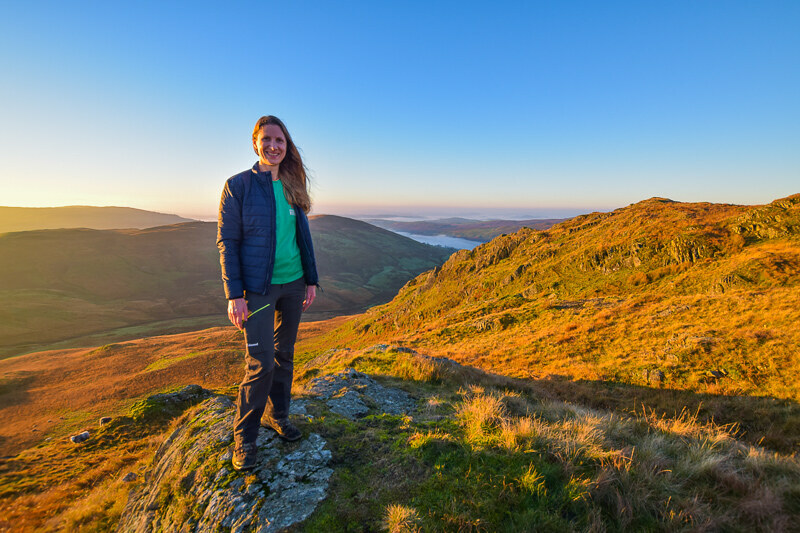 The weekend I tried my heated jacket I was at the Kendal Mountain Festival. 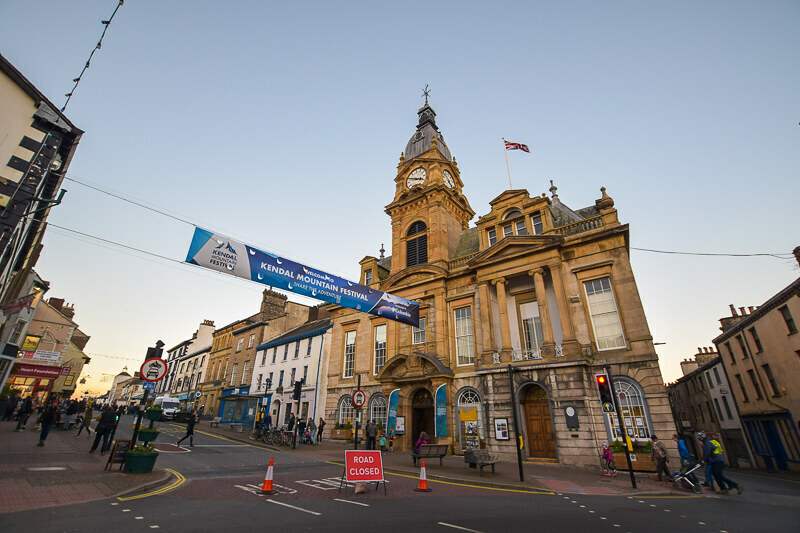 Although I initially thought of the jacket for hiking it was fantastic to wear after coming out of a warm Town Hall to the cold evening after watching the Best of Kendal Mountain Festival Film. Would I Recommend 8k FLexwarm Jacket? 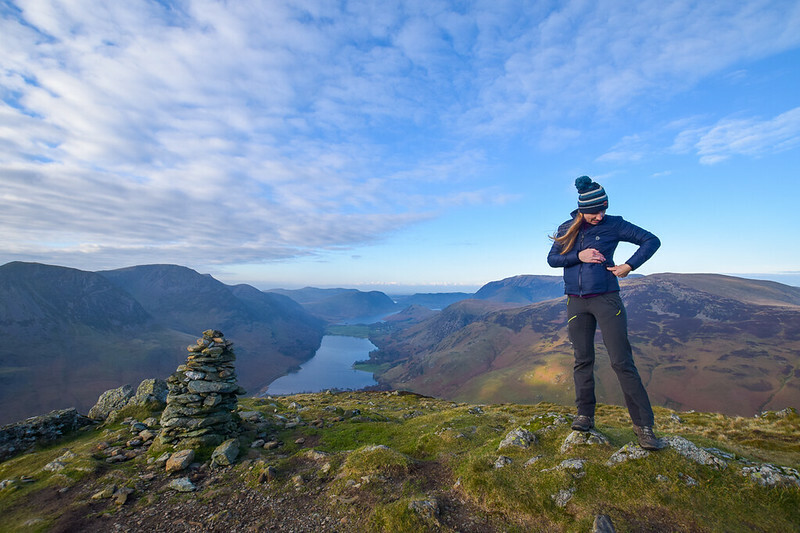 The 8K Flexwarm jacket is great for hikers but generally anyone who loves the outdoors too. As the weather starts changing in the UK it’s the perfect item to wear on your adventures. In the autumn months, it tends to be colder in the morning and evenings as the sun disappears so the heated jacket is the perfect option to warm you up, instead of carrying extra layers. Of course, winter is a no-brainer, it’s cold and if you want to be cosy and warm then this jacket is great. I personally really like the jacket, it’s stylish so I can wear not only when I’m out hiking but also on evenings out as well. One feature for those techy lovers is the Power Bank has two USB points so you can also charge your phone and jacket whilst on the go! Buy your jacket now ready for winter brrr! Sign up now for my monthly newsletters to receive all my latest posts, top travel and hiking tips. Plus competitions and discounts so you can travel more! 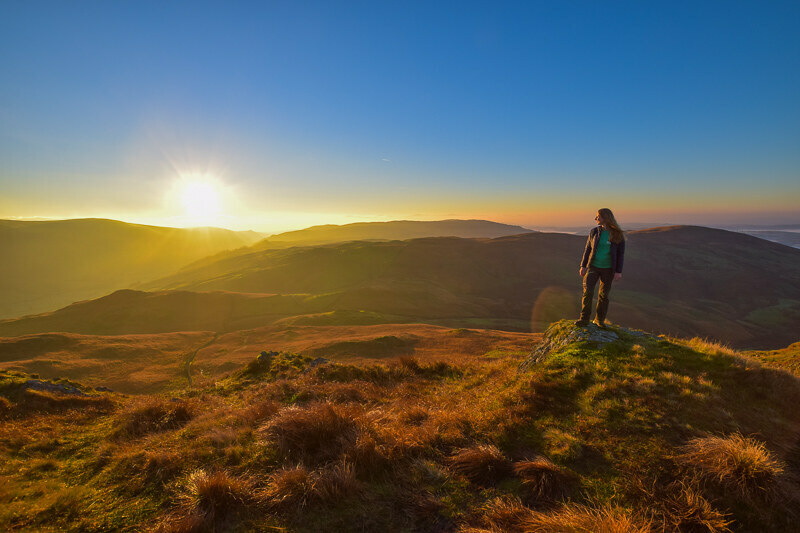 20% Discount codes for Water-to-Go, Country Walking Magazine and More! **8K Flexwarm provided me with this heated jacket for review. However, all thoughts and opinions are my own. Great review. I think I might have to invest in one! This jacket sounds really awesome especially as I fall into both the “always cold” category and the photographer always stopping to take a pic. Considering it for the future! Thanks for a great review! haha yes, you sound just like me Lynne! It’s the photo stops that makes me cold, but it’s normally until I finish taking the photos that I realise how cold I am!! What an amazing jacket! I had no idea heated jackets were a thing and live the in depth review. I wish I had this when I was in the Lapland region of Sweden! Oh my goodness, yeah that would have been amazing for Lapland. But I think it’s great for autumn/winter hikes or walking around cities too. I didn’t know there was such thing as a heated jacket! What a great idea. It’s nice to have something to keep you warm that is not so thick. How long does the charge usually last? Yeah me neither, well until I tried it! I switched it on and off during the day and didn’t use the full charge. I think it would be about 3-4 hours if it was on continually but need to test it out a bit more!